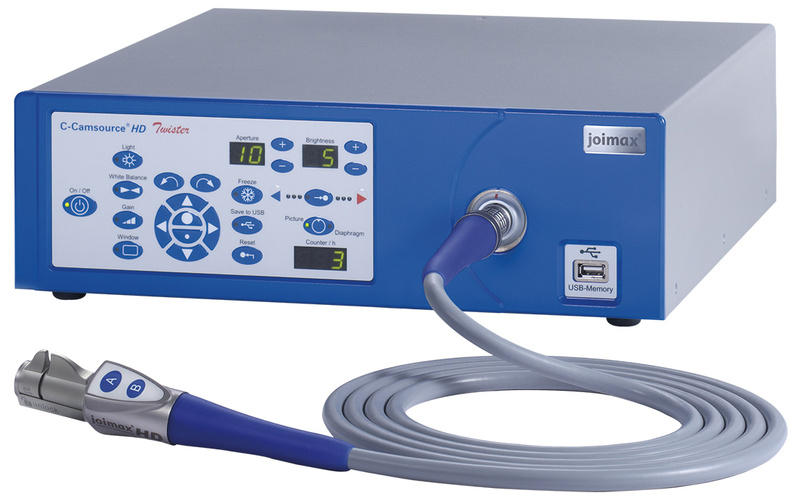 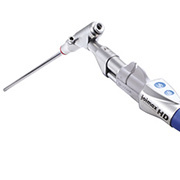 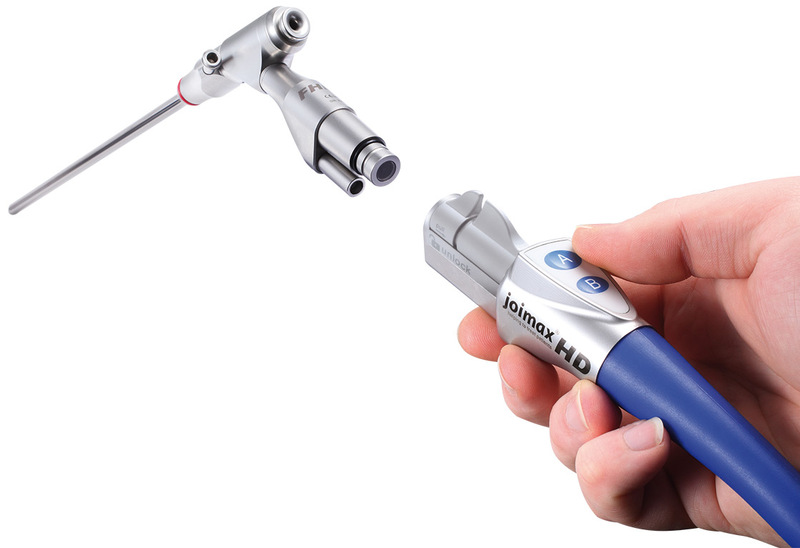 The joimax® C-Camsource® HD Twister offers the latest HD technology and thus ensures an extremely accurate and sharp representation of images – for maximum safety in surgical applications. 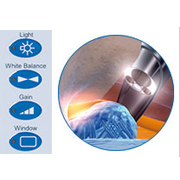 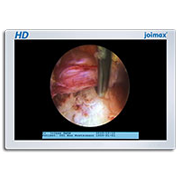 In combination with the HD capable joimax®endoscopes and flatscreen monitors, the system provides a constantly superior image quality and is continually adapted to meet increasing HD requirements. 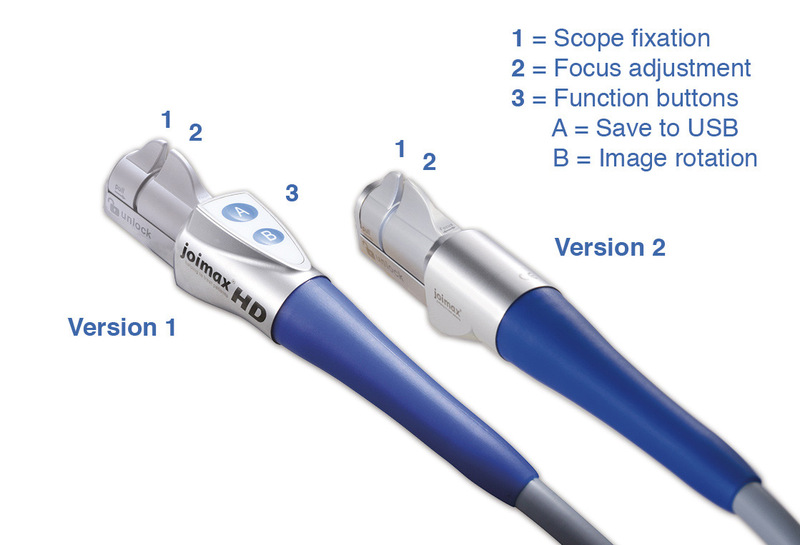 The 5-in-1 system consists of an integrated HD camera, a high quality xenon light source and a text generator for marking and documentation. 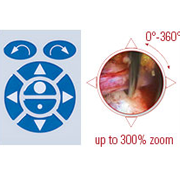 The integrated twister function permits zooming in and rotating of picture details and offers a picture movement function as well as a diaphragm and mask function. 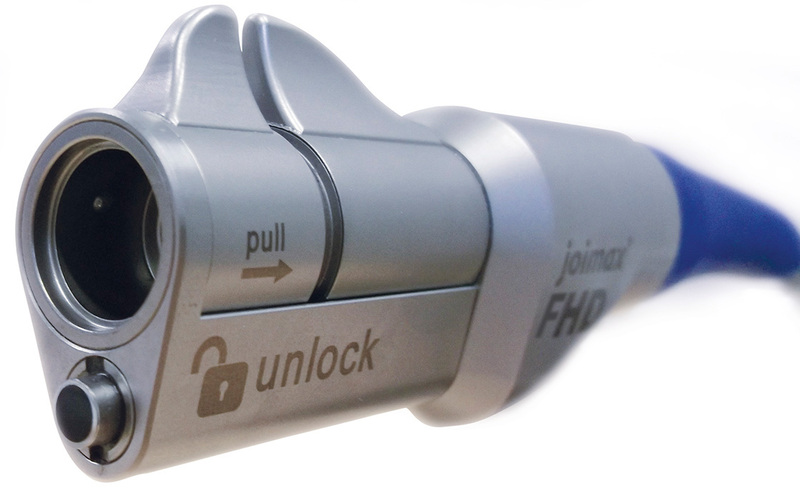 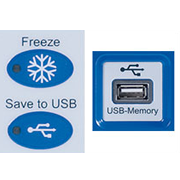 For easy data storage the image capture function works with a USB connection.